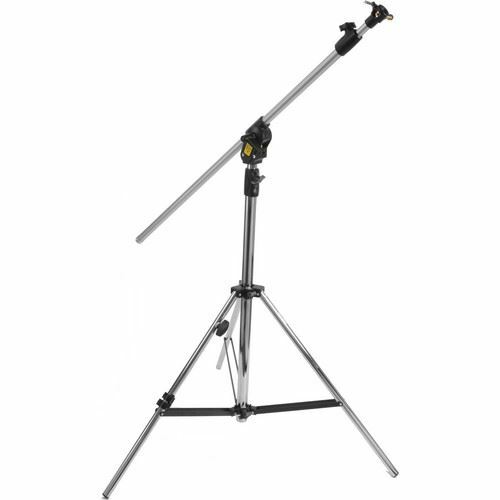 Category: Boom arms & Stands. 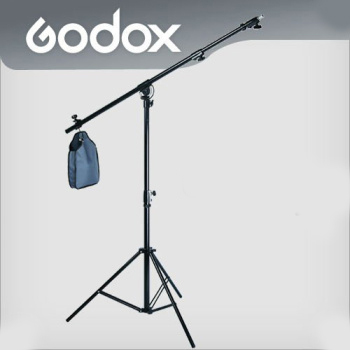 Brands: Godox. 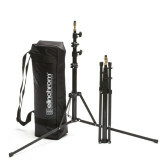 Boom kit is designed for both studio and location shoots. 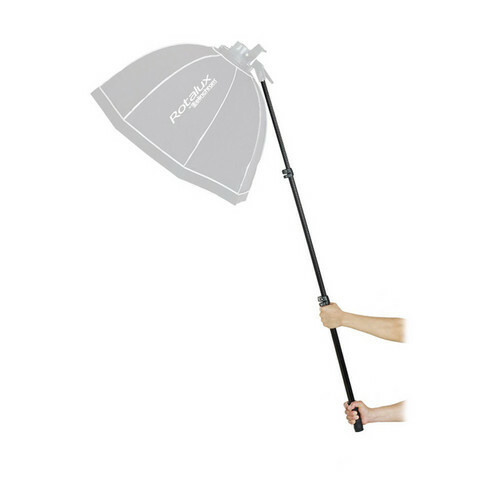 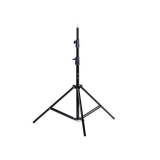 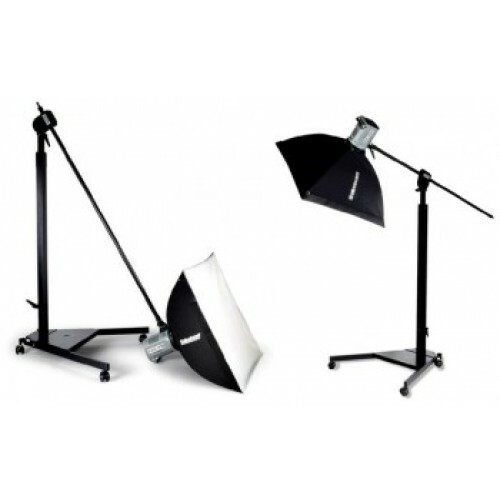 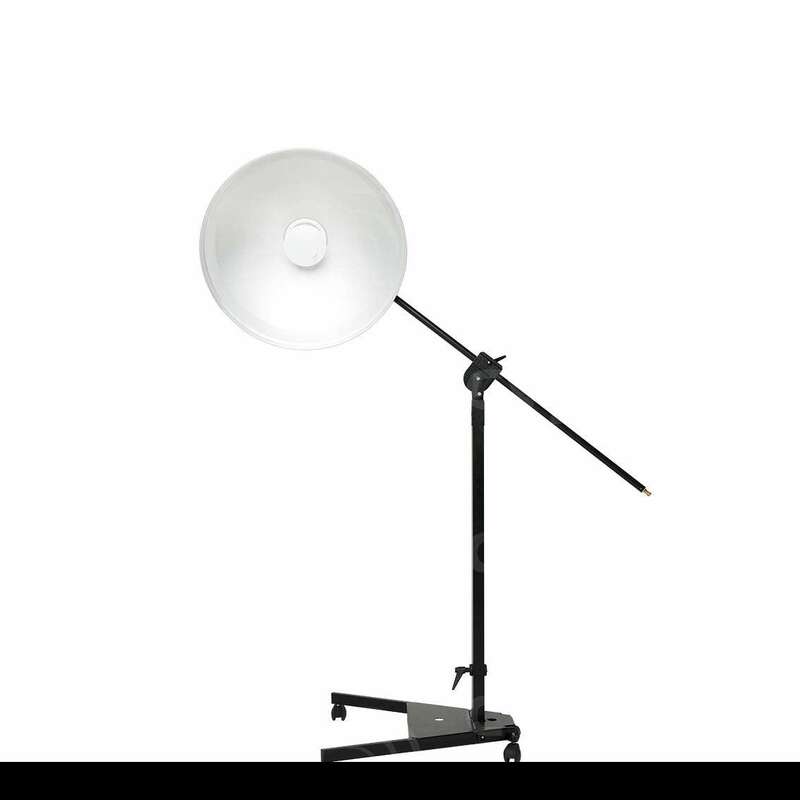 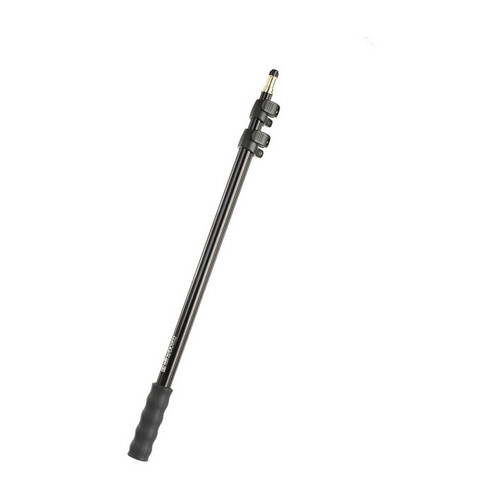 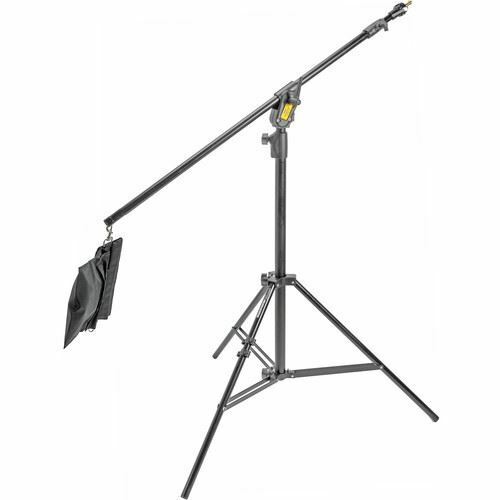 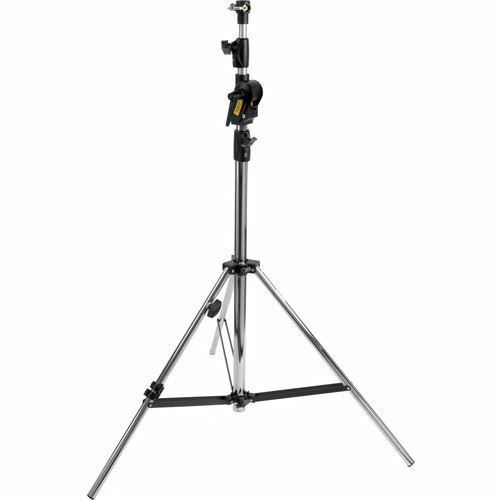 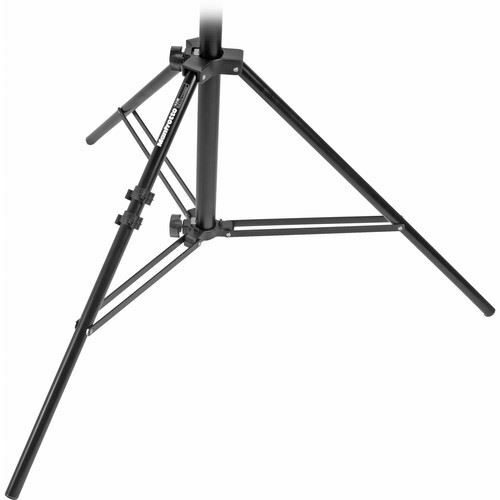 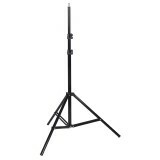 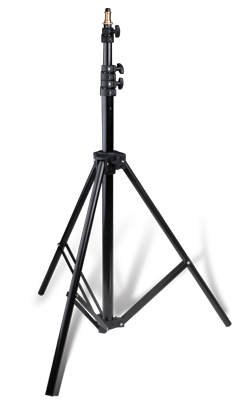 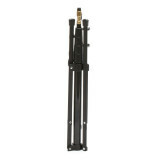 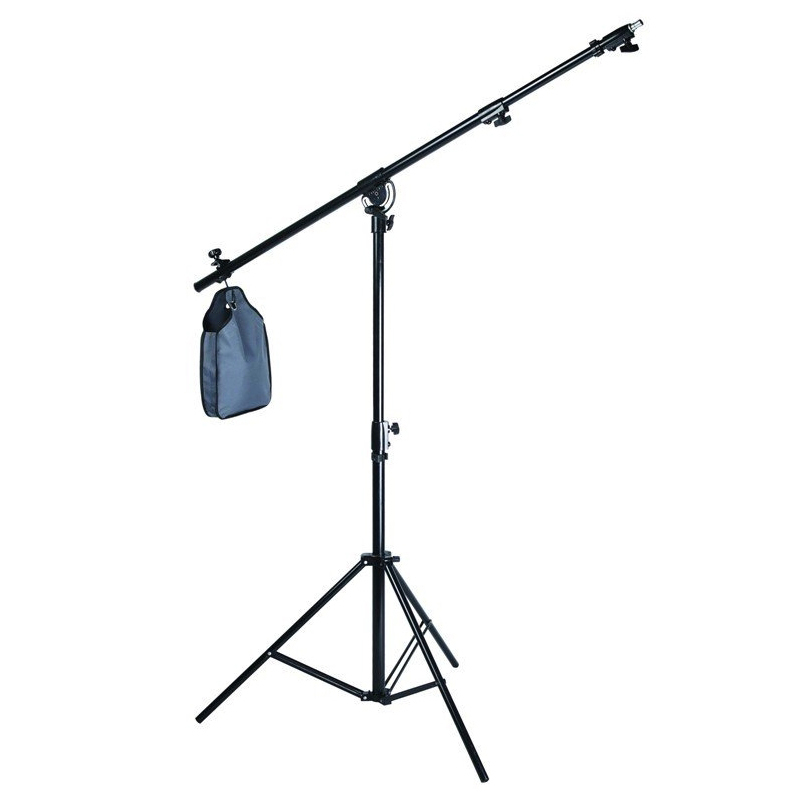 The photography boom kit is an adjustable light stand with arm feature light fittings and a non slip twist lock with one counter-weight bag.